high quality products, no matter where you live. Each package is wrapped with love by the boutique owner and each purchase supports a small business. When you buy from a small business, you are helping a little girl get dance lessons, a little boy get his team jersey, and a mom put food on the table. As usual, enjoy fast and free shipping over $100 and the great support you've come to enjoy from Shoptiques.com. We made the whole shopping experience a lot smoother after we got rid of some bugs. 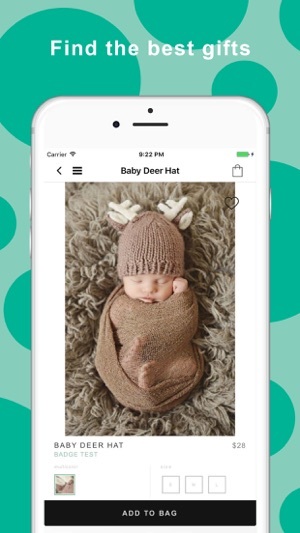 Discover hand-picked pieces for your little ones from the world's best local boutiques and shop the best collection of gifts from baby showers to tooth fairy gifts. Have a question or comment? 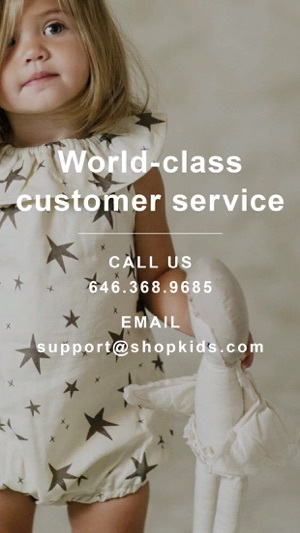 Please email us at support@shopkids.com or call us +1 (646) 368-9685. 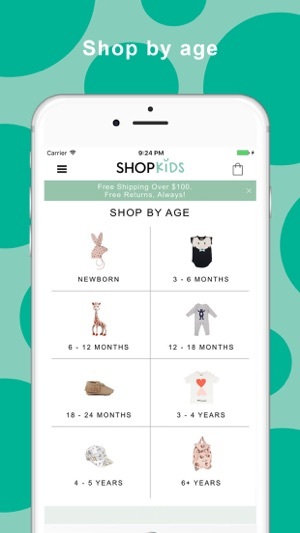 I love a few things here 1) the clothes are great; 2) the shop by age makes it easy to find things for both of my kids and 3) the saved card is a life saver - Shopkids app became my morning go to and I won't lie I do kind of get something new on the ongoing basis which makes kiddos happy! Just got a ton of small stuffed toys as gifts for friends. I went on shopkids to buy a baby gift for a girlfriend of mine and let me tell you, I could have spent days just browsing all the cute clothes and toys on the site!!! 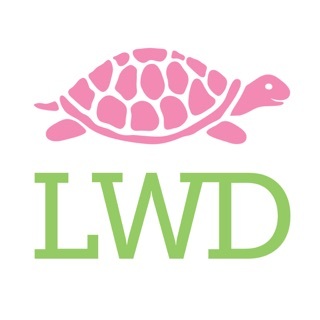 Definitely going to come for all my future baby gifts and pass this site to my friends. Such a great experience and the package came to me so quickly with an adorable note!